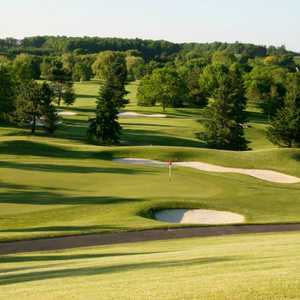 Peninsula Lakes Golf Club is home to 27 holes of golf. 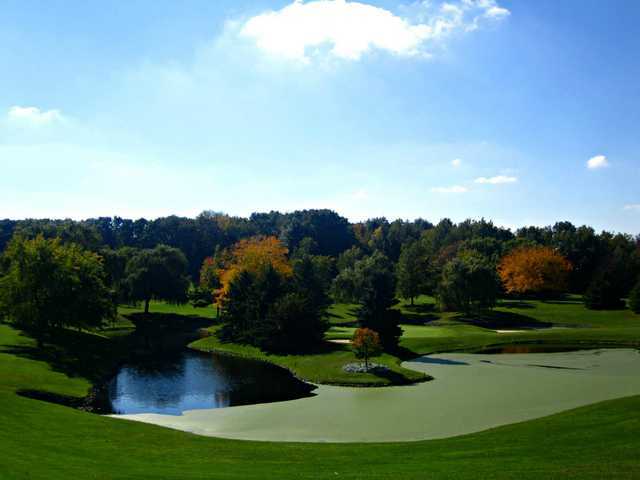 The Quarry Course, the club's original course, is named for its layout, which descends to the bottom of a quarry and then makes a gradual ascent to the clubhouse. 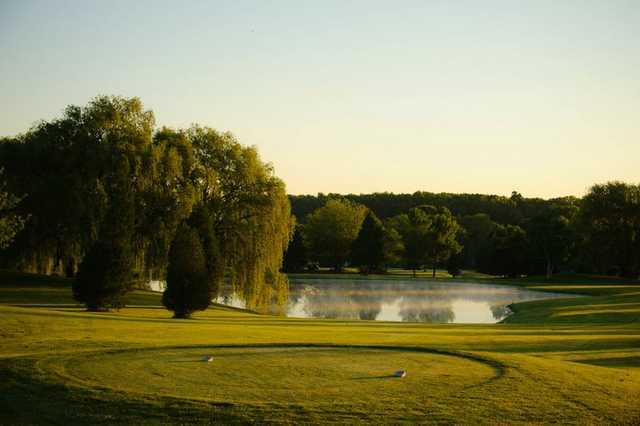 There are four large lakes throughout this nine-hole course that comes into play on four holes. 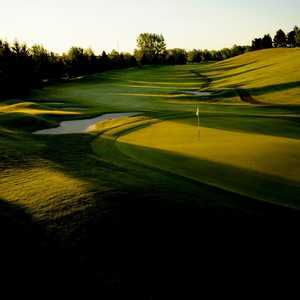 The golf course is challenging with well-placed bunkers, dense patches of rough, and careful mounding throughout but the more player-friendly fairways are quite generous and mid-size greens that putt fast and true. It begins with two signature holes, first a par-4 dogleg left and then a challenging par 3.